Blowout Sale! Free Shipping Included! 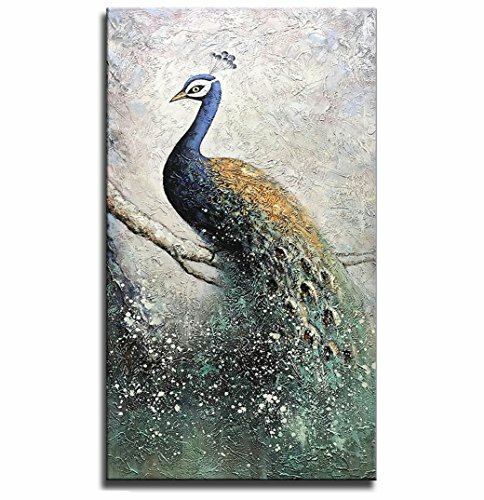 Save 56% on the Asdam Art-100% Hand Painted Paintings On Canvas 3D Peacock Artwork Large Vertical Wall Art Animal Pictures Framed Acrylic Artwork For Living Room Bedroom Hallway Office Modern Home Decor(24x48in) by Asdam Art at Tecac. MPN: ASD074-60120. Hurry! Limited time offer. Offer valid only while supplies last.